I was so happy with how great these smoked cheeses tasted. I mean, they were fantastic. And definitely so much better than any so-called smoked cheese you buy in the store (which are usually flavored with a liquid smoke or chemical and not real wood smoke). I made one of the best grilled cheese sandwiches I’ve ever had with the smoked sharp cheddar and pepper jack cheeses. I served it with some of my smoked potato chips. The smoked buffalo mozzarella made for the best pizzas I’ve had. It takes pizza to a whole new happy place. Cold smoking can be a tricky endeavor. The key is to not get above 90 F. The cheese can of course melt if you get your temperatures too high. You also want to not over-smoke the cheese as too much smoke flavor can be a bad thing. The first time attempting it you might want to sample one of the cheeses every 5 or so minutes to see how much smoke flavor you have. My cold smoke setup is easy: 4 lit charcoal briquettes topped with a piece of apple wood. Once the wood starts to smoke I put on the cheeses or whatever I am cold smoking. I monitor the temperature in the smoker closely, making any damper adjustments needed to maintain 90 F. It’s easier to do on a cloudy, cool day. Also try smoking Velveeta. It’s seriously crazy good stuff. Blocks of your favorite cheeses. I used Tillamook mild cheddar Tillamook sharp cheddar, Tillamook pepper jack, and a log of fresh buffalo mozzarella. 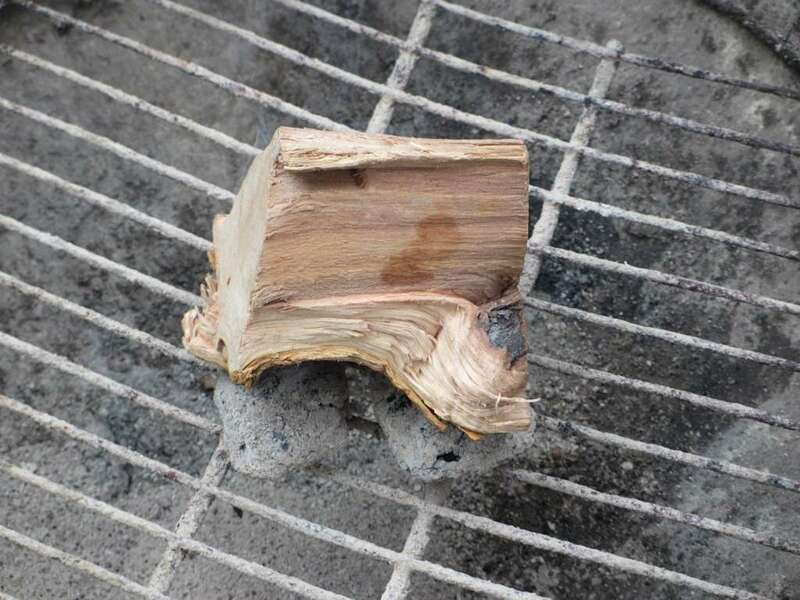 Place the 4 lit briquettes in the bottom of your smoker. Once the wood is smoking, you can add the cheeses. Place the cheeses onto a disposable grill topper or in a vegetable or fish basket. Smoke 15 or so minutes until the desired smokiness is achieved. For us, 20 minutes was just perfect. Sample as you cook to find the amount of smoke you prefer. 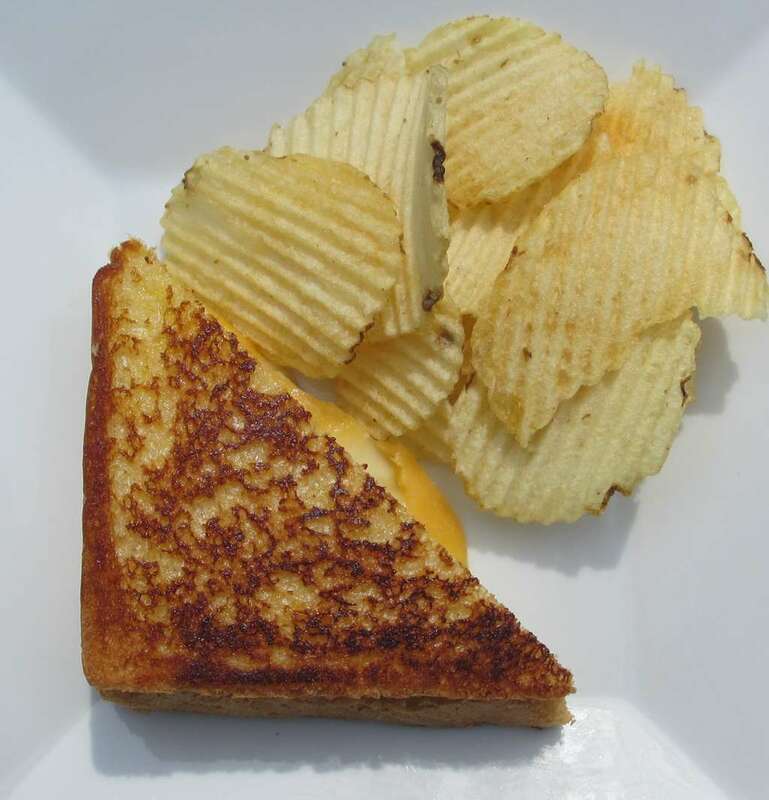 This entry was posted in Appetizers, Desserts & Snacks, From the Grill & Smoker and tagged cheese, Cold Smoked Cheese, recipe, smoked, Smoked Cheese, Smoked Cheeses by Mike. Bookmark the permalink.